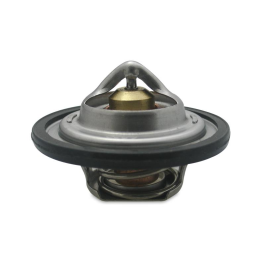 The Fox-Body Mustang is an ideal candidate for both daily driving and tearing up the drag strip. 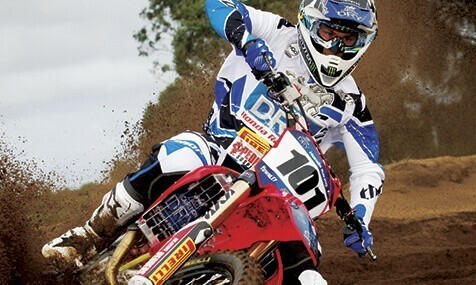 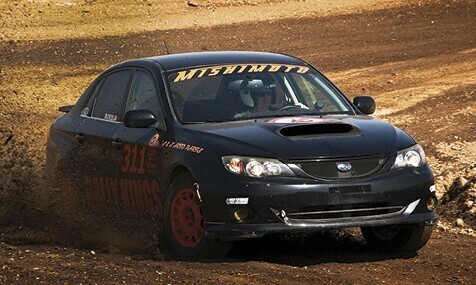 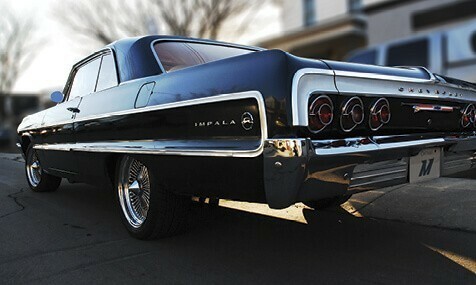 With such a large selection of aftermarket choices, increasing horsepower is easy and inexpensive. 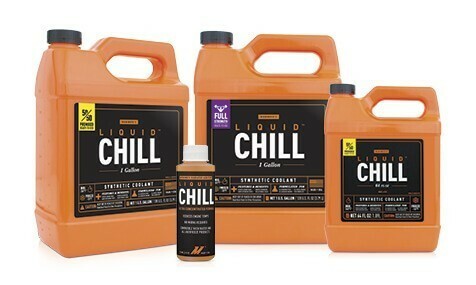 More power commonly results in higher temperatures, necessitating an effective and reliable cooling system. 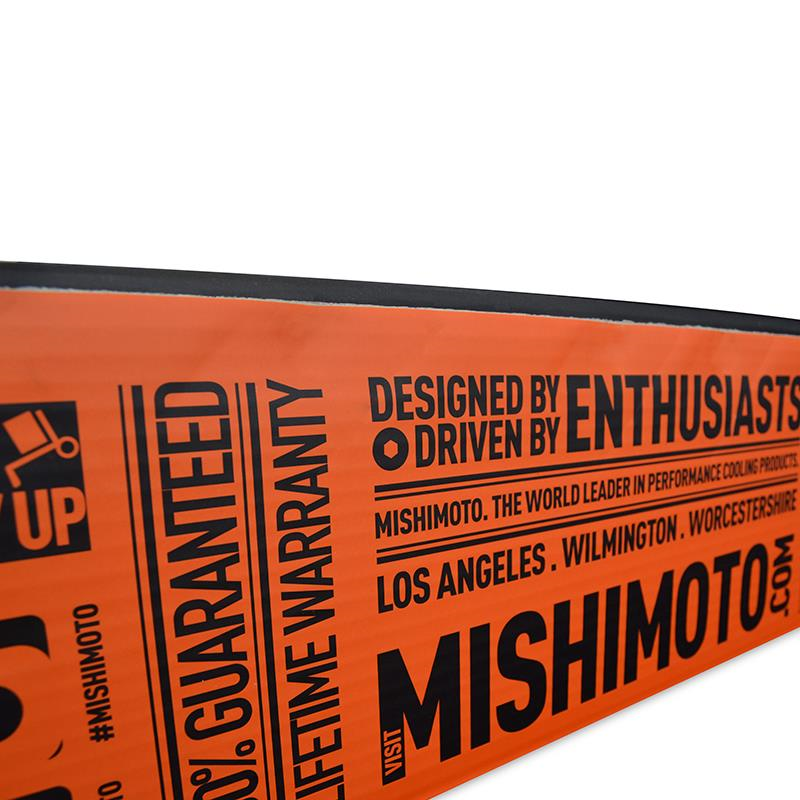 Ditch your aged and inefficient stock radiator for the Mishimoto Ford Mustang all-aluminum radiator. 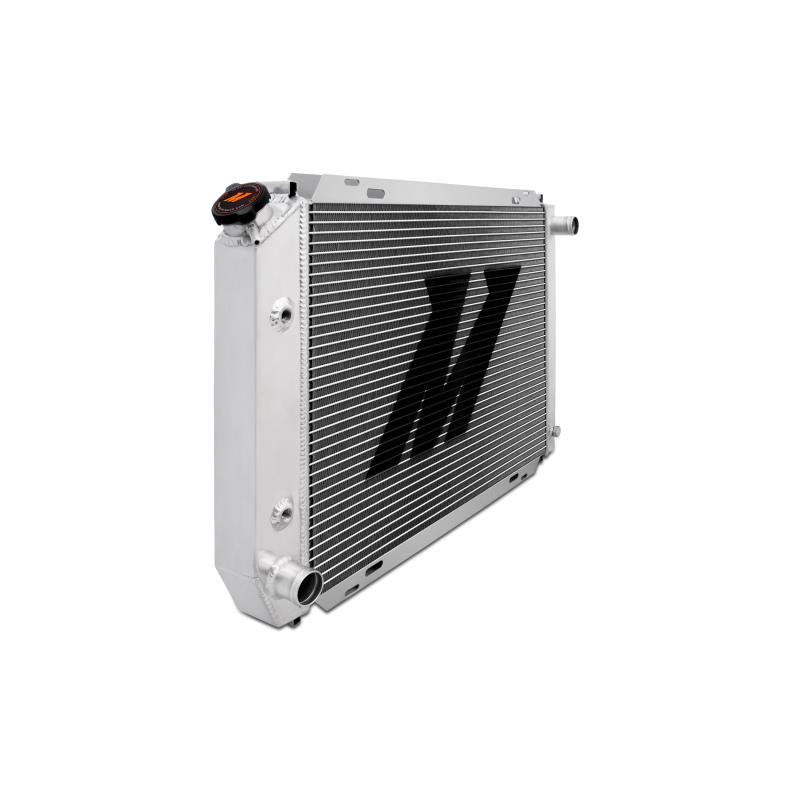 This radiator features a brazed aluminum two-row core with precision stamped end tanks for structural rigidity and improved durability. 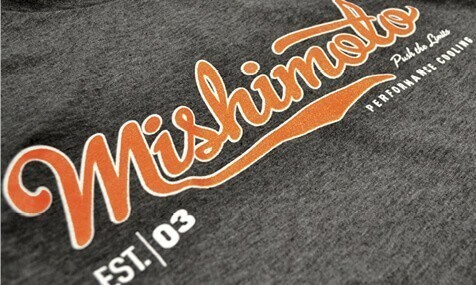 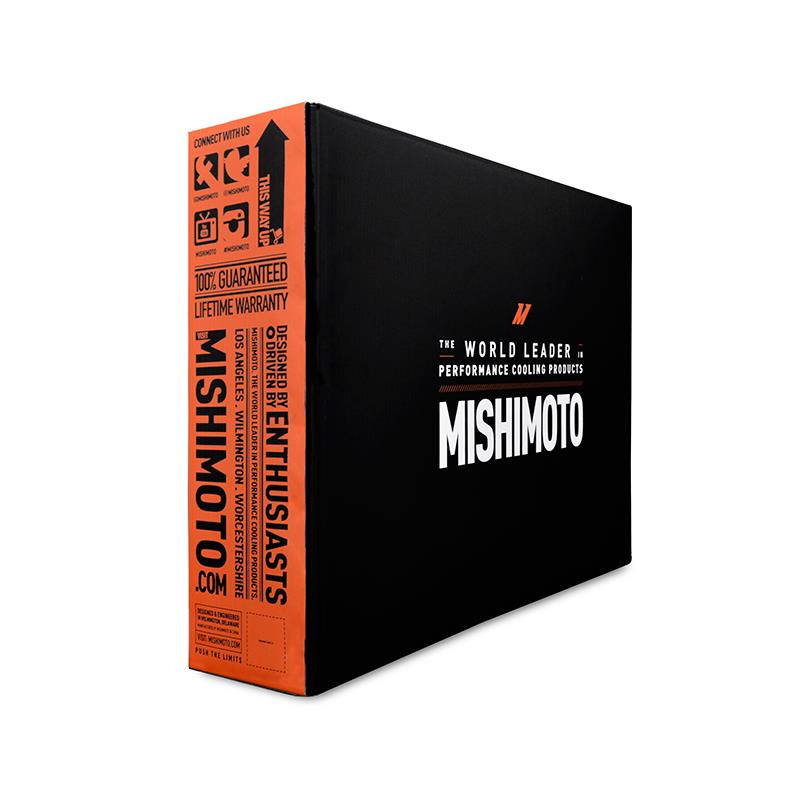 This performance radiator includes a Mishimoto 1.3 Bar High-Pressure Radiator Cap, which effectively raises the boiling point of coolant to create a safer and more efficient system, perfect for your cammed or blown small block. 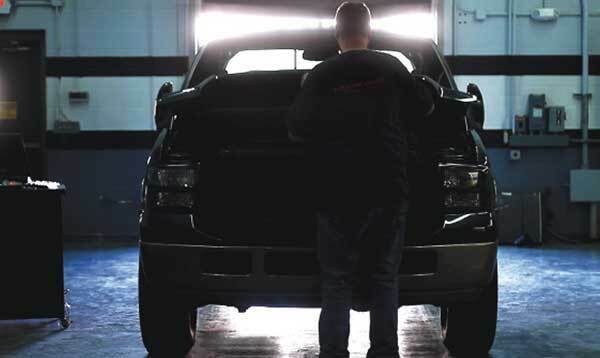 Not only are coolant temperatures important, but transmission temperatures are also key to reliable and consistent passes down the strip. 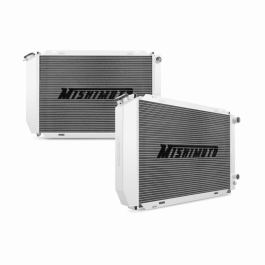 The Mishimoto Ford Mustang performance radiator features an internal automatic transmission cooler so you can cool your AOD or C4 transmission effectively. 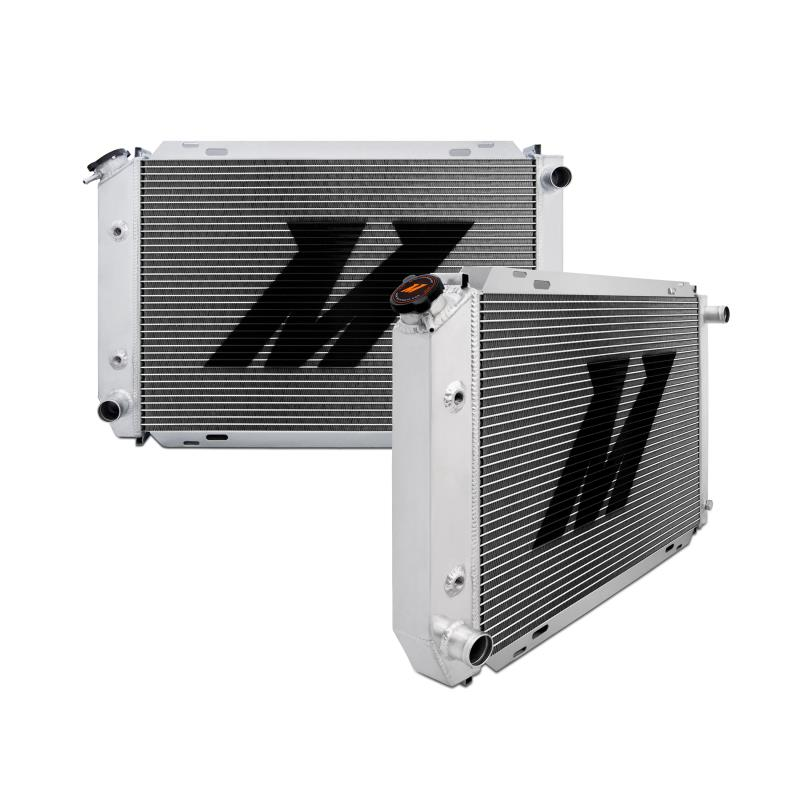 The Mishimoto Mustang Performance Aluminum Radiator features a core thickness of 2.125 inches and a substantial increase in coolant capacity. 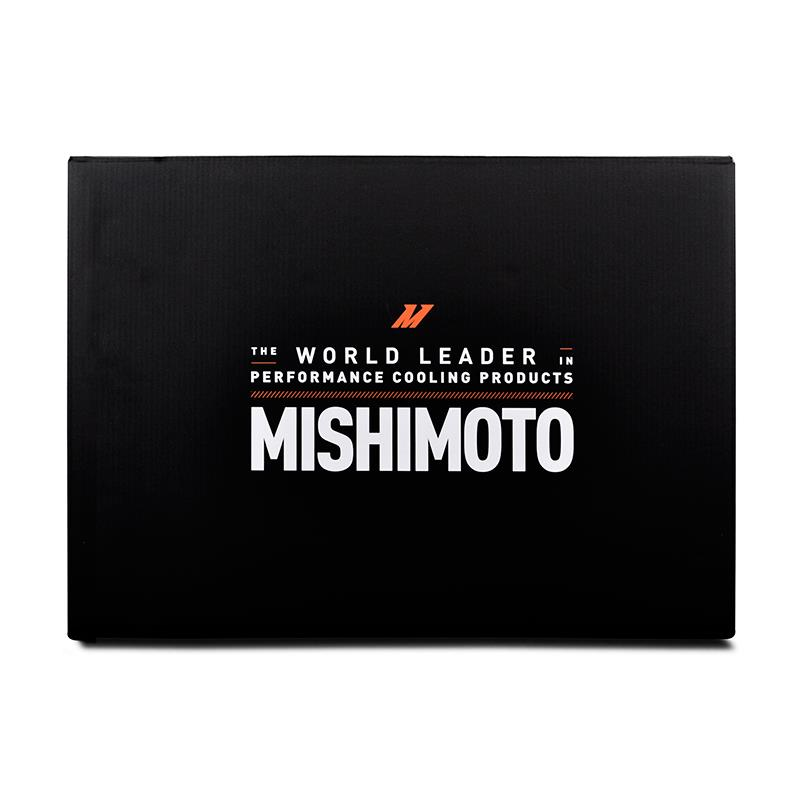 For further protection, this radiator includes a Mishimoto M12 x 1.5 Magnetic Drain Plug to collect metal fragments circulating in the cooling system. 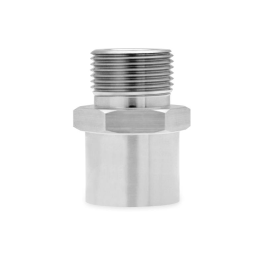 This drain plug utilizes a robust dowty seal for exceptional protection against seepage or leaks. 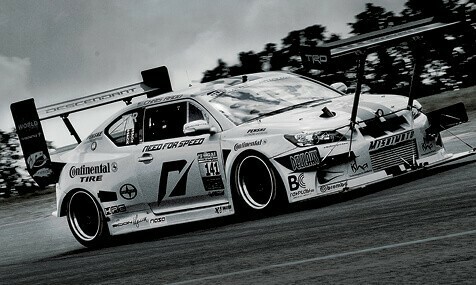 Thanks to a brushed finish, this radiator is an ideal upgrade not only in performance, but also in style. 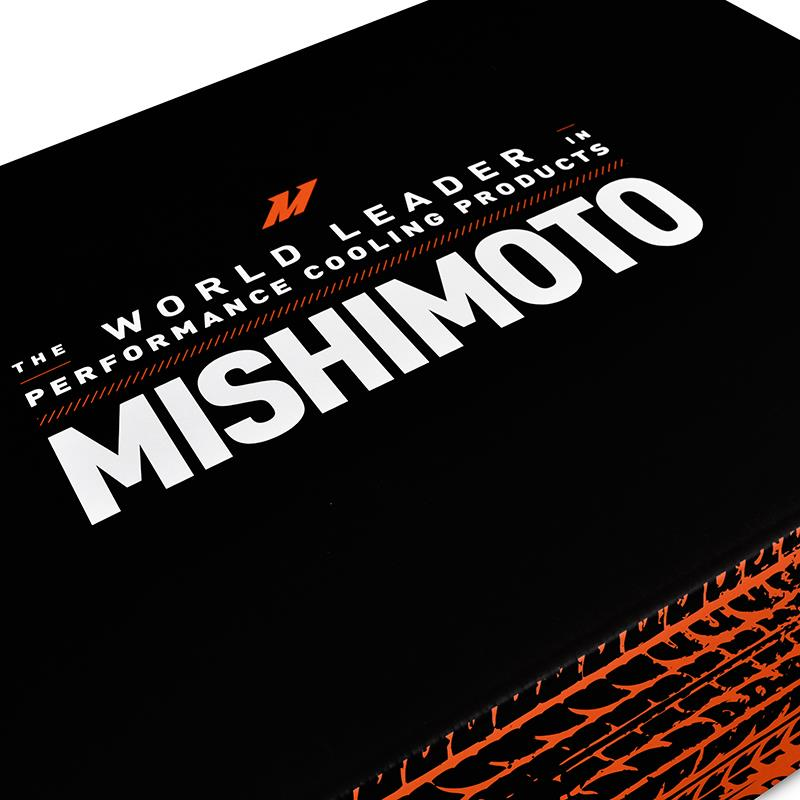 The Mishimoto Fox-Body aluminum radiator is a direct-fit unit, simplifying installation and guaranteeing perfect fitment for 1979–1993 models. 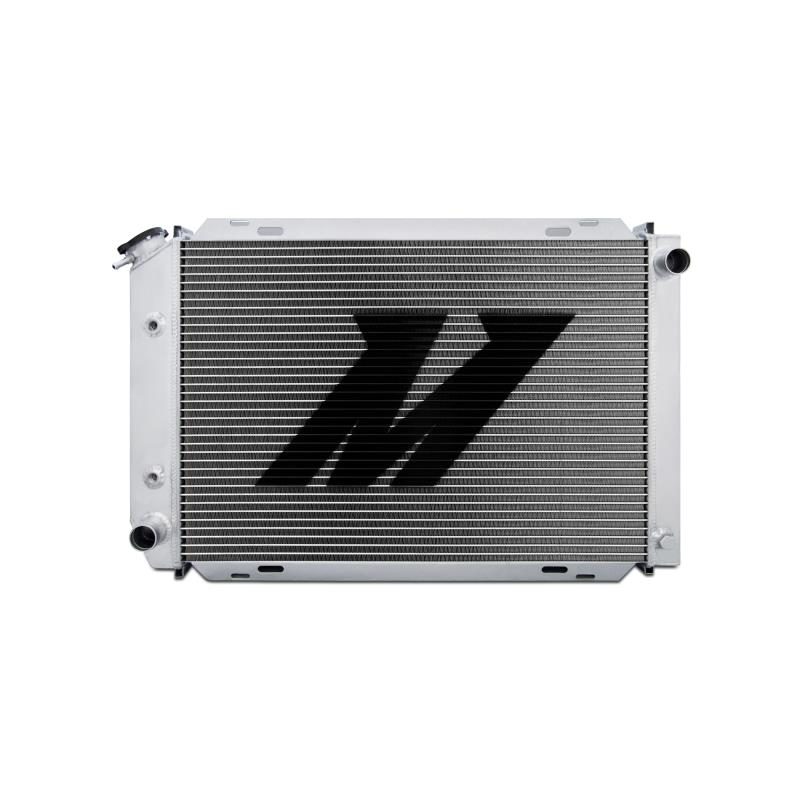 Keep your Mustang on the road and out of the garage with the Mishimoto Performance Aluminum Radiator. 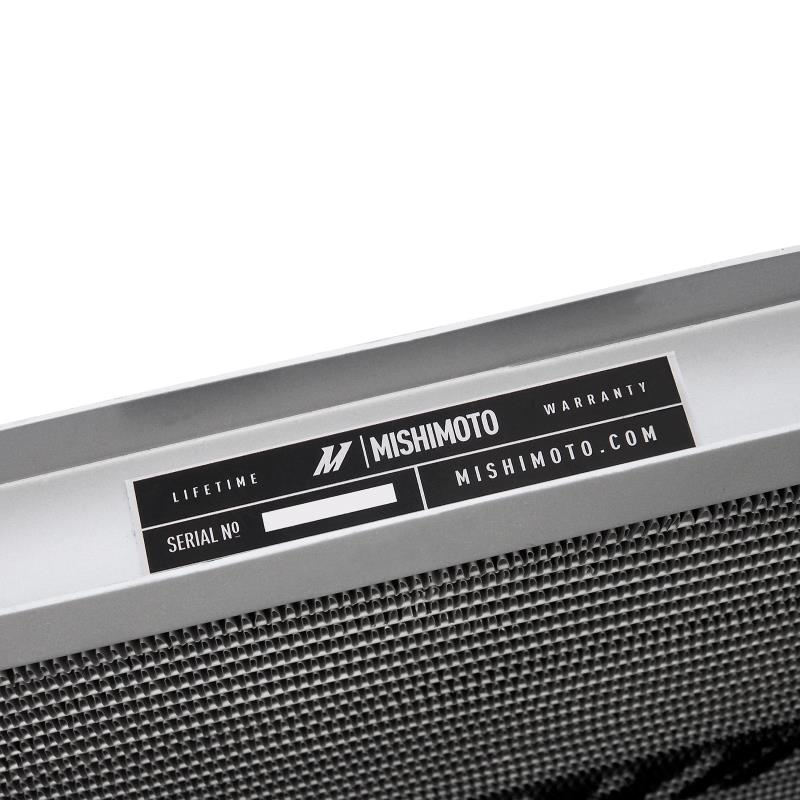 This aluminum radiator, like all Mishimoto Mustang radiators, is backed by our unparalleled Mishimoto Lifetime Warranty. 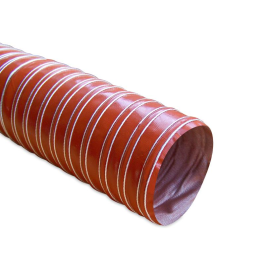 Core Size 24.45" x 16.85"